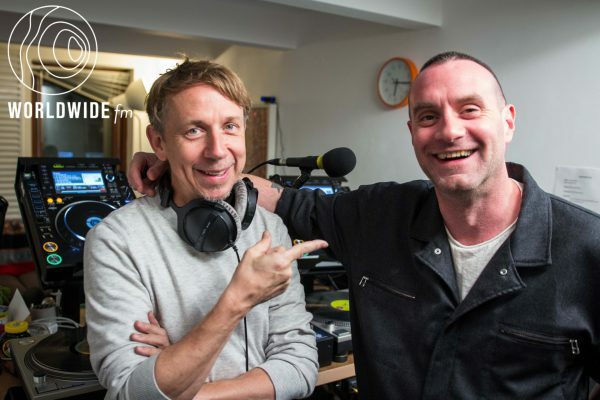 “Gilles Peterson is a veteran DJ and broadcaster with a career that has spanned decades and included pirate stations and the BBC alike. Gilles will be joined by James Lavelle, the hugely influential producer, label owner and tastemaker and longtime collaborator of Gilles. Check out other Gilles Peterson shows here and subscribe to the feed to get good music in the future.